Hewlett Packard - Compaq Presario CQ60 HP Compaq Presario CQ60 Series 50.4AH04.001 Laptop Internet Modem Port Jack with Cable. 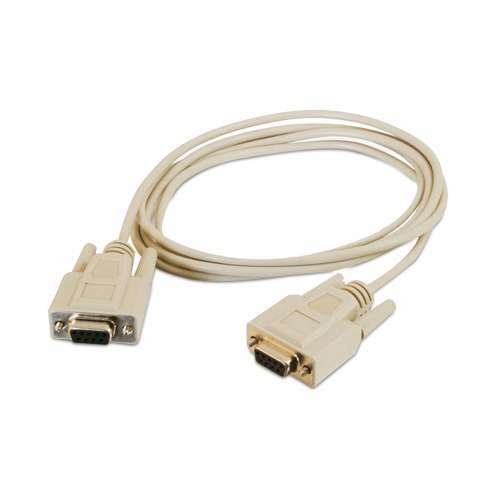 Cisco - 29-4043-01 Genuine Original Cisco DB25 Male to DB9 Male Modem Adapter 29-4043-01. 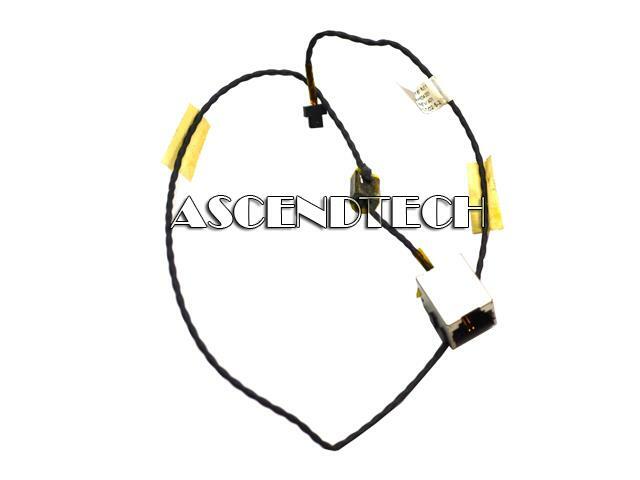 Dell - N135H Dell N135H Latitude E6500 and Precision M4400 Modem Cable.